High performance radar sensors are the key building blocks for collision avoidance. For UAVs and autonomous drones, sensing and processing must be onboard, real-time and in the smallest form factor possible. This is where Aerotenna excels. Do you know Aerotenna is now powered by Ainstein? Check out more innovative sensing solutions at Ainstein! 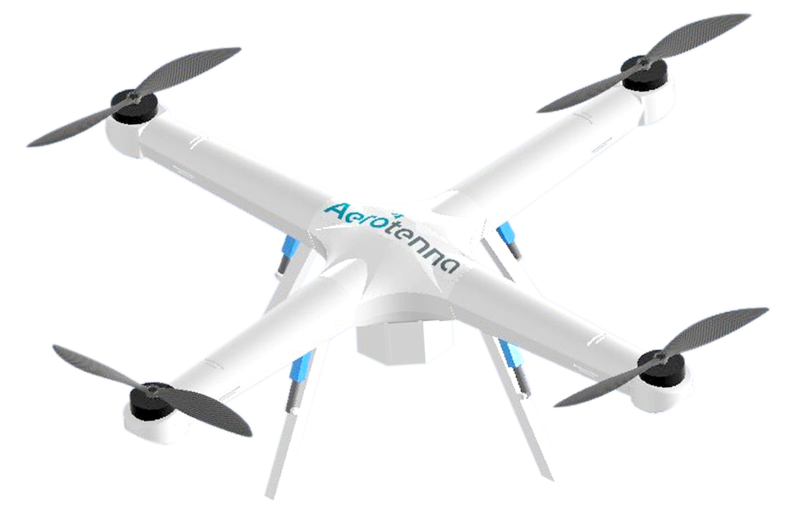 Aerotenna creates compact high performance radar based sensing and intelligence for unmanned aerial vehicles (UAVs) and autonomous drones. We are dedicated to improving the safety, reliability, and stability of UAVs from take-off to landing. At Aerotenna, we believe that merging the best in microwave and aerospace engineering technology will be the next great leap in the drone industry. Aerotenna seeks to solve the challenges faced by UAV developers and end users: safety, reliability and stability. We want to prevent UAVs from colliding with noncooperative objects or other UAVs, and we want those UAVs to fly in the reliable, stable manner required by increasingly demanding applications. Aircrafts equipped with Aerotenna’s active sensing autopilot can scan their surroundings during flight and avoid potential collisions autonomously, while ensuring a smooth trajectory and the optimization of its current mission task. All regardless of weather conditions. Aerotenna is focused on improving the exciting new field of UAV-borne remote sensing. By combining microwave-based sensing technologies with a high level of expertise in aerospace and control engineering, we can solve many challenges and find new applications for UAV platforms. Advanced microwave technology within miniature sensors operating based on radar principles. Superior remote sensing with analysis of target reflection patterns to retrieve more valuable information. Powering smart drones with more sensing and processing capabilities to achieve safe and reliable flight.